If you’re wondering whether the business case for including car stackers in your building design stacks up, you need our free eBook. Whatever the state of the economy in Australia, there’s one resource that never seems to grow at the same rate as other investments. Parking spaces. Thanks to undersupply of car parks, Brisbane, Sydney, and Melbourne now feature in the top 10 most expensive cities to park worldwide – and parking prices increase by as much as 10% every year. Now, LevantaPark have the solution. Our innovative parking stackers transform one parking space into two – or even three – vehicle spaces. 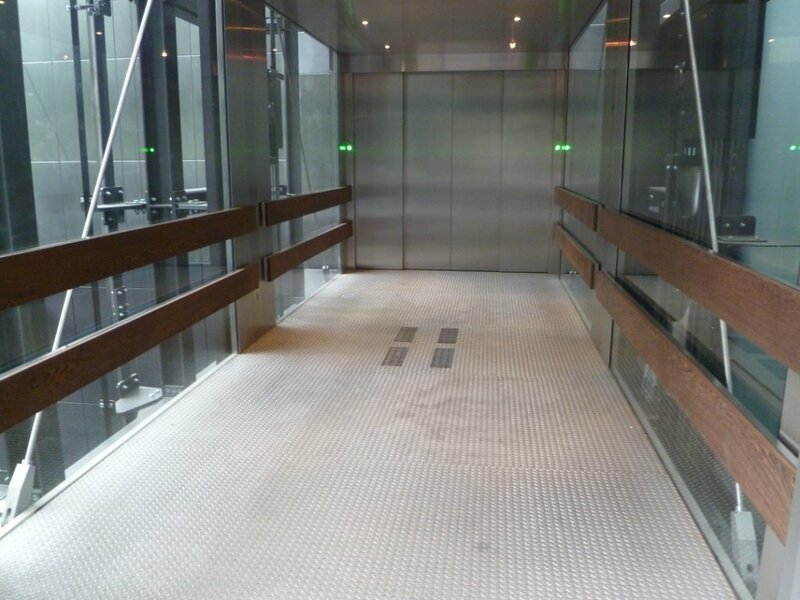 LevantaPark specialises in the design, project management, manufacture and installation of a wide range of parking lift systems. Our experienced parking consultants can advise you on the right parking lift for your particular needs. Our clients include architects, property developers, builders, renovators, car enthusiasts, and people who simply see the value in multiplying their available car spaces. LevantaPark’s vehicle parking consultants can deliver many ways to make the most of your extremely limited space. 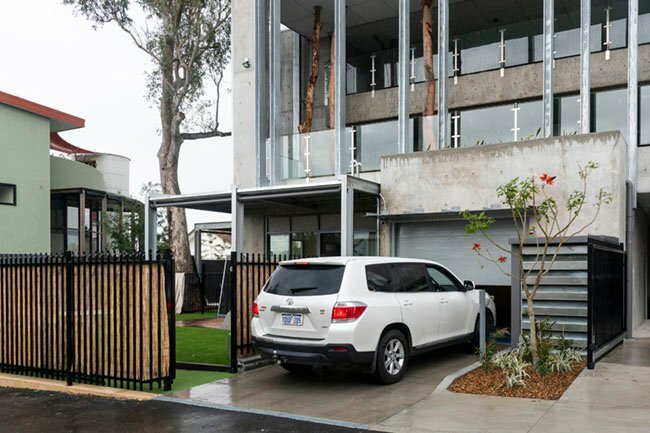 Our innovative parking systems can transform practically any unused or difficult-to-access space into safe, efficient, and practical vehicle parking. In commercial buildings, residential towers and private homes, our consultants have helped our clients install more parking spaces in such areas as roof tops, basement floors, disused garages, courtyards, cellars, and many more areas. So whether you need to increase your parking capacity in an existing building, or improve your ROI on a new property development, LevantaPark has the smart parking solutions you’re looking for.